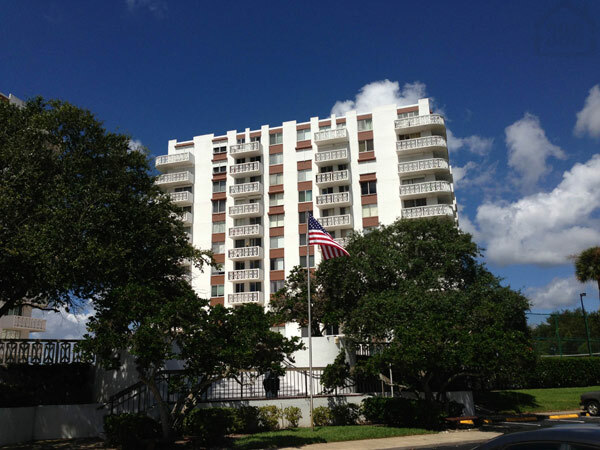 Kevin Kling just closed the sale of another Daytona Beach condo at the popular riverside building, Bayshore. Unit #605 is a small condo with a great deal of value. This condo is situated in a prime location, close to everything that Daytona Beach has to offer, yet is still quite affordable for many budgets. Bayshore offers beautiful community amenities such as tennis courts, a billiard room, a direct riverfront pool, an outdoor grill, sauna, club room, and a fishing pier/dock on the Halifax River. Call Kevin at (386) 527-8577 to buy or sell Daytona Beach area condos.